Updated 2017: Considering an internet phone service as business phone solution? UniTel Voice offers an online telephone system for small businesses looking of an affordable business phone solution. 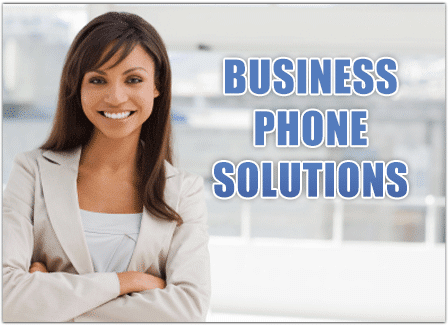 It’s an excellent small business phone service for startup companies because there’s no setup fees, no contracts, and you can start off on a low-cost plan and grow into an affordable multi line phone virtual phone systems for your small business needs. UniTel Voice is great because there’s no need for equipment. Our business phone system solution works with your existing phones. You can run your business from your home-phone or cell phone and sound like you’re a Fortune 500 company.